Color: Described as "Clean Pink" NYX Soft Matte Lip Cream in Istanbul is light baby pink (warm tone). 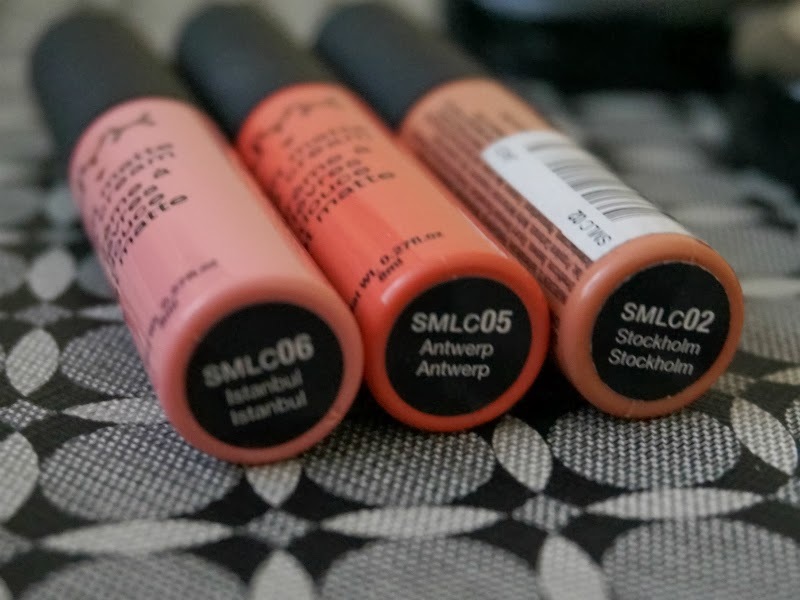 I would recommend these for people who are around NC30 who wants a neutral pink lippie. Pigmentation: Good color payoff, semi opaque. Formula: Matte. This feels creamy on the lips upon application but sets to a dry matte finish after a while. Staying Power: For normal applications, it can stay up to 4 hours. Price: Each lipstick costs around $6, I got mine online for Php250. Semi-Con: NYX Soft Matte Lip Cream in Istanbul is in cream form with a mousse-like consistency. It's not too drying but you still have to buff your lips before application and wear lip balm for a smooth, unwrinkle-ly appearance. 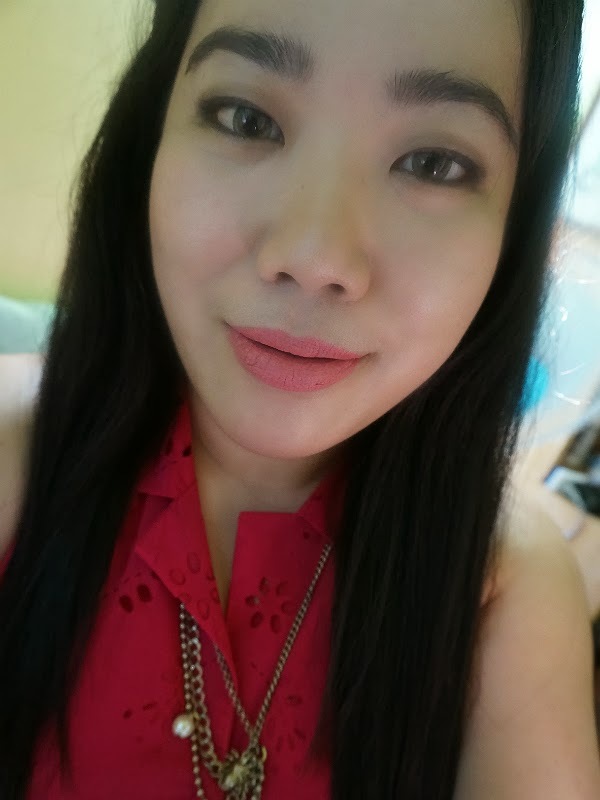 Overall: I love how NYX Soft Matte Lip Cream in Istanbul's color is very understated but very pretty. This can be a used as a good neutral lipstick with a hint of pink. Great for casual days and semi-formal occasions. It's perfect to wear when you want some color on your lips but at the same time look effortless.